Other court or out-of-court settlement of the debtor’s obligations. 2. Delay in payment by the debtor of a due payment under the contract for more than the specified waiting period for reasons not related to the fulfillment of the terms of the contract by the supplier. 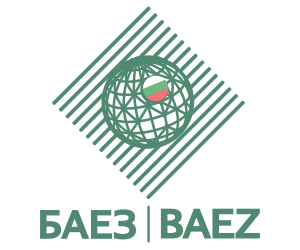 Restrictions or prohibitions on the export of goods or services in fulfillment of obligations under international treaties to which Bulgaria is a party. Short-term risk is the risk of contracts for the sale of goods and services with a deferred payment period of up to 2 years. Mid-term risk is the risk of contracts with a 2 to 5-year deferral period, and long-term risk arises when there is a deferred payment period of over 5 years. Politically motivated acts of violence such as war, revolution, insurrection, revolt and civil disobedience (politically motivated terrorist attacks and sabotage). The Lender’s risk relates to a default and / or denial of the issuing bank when it has no right or reason under the terms and conditions of the Letter of Liability to accept to fulfill its obligations to pay the insured at the respective maturities. Political events occurring in the country at the headquarters of the beneficiary such as war, civil war, revolution, uprising, civil riots, strike, etc. 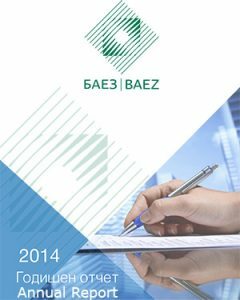 Administrative decisions of the authorities in the country of the beneficiary’s registered office. Administrative and policy measures in third countries where the export contract is being executed or the tender / competition is conducted. Natural disasters that have made it impossible to fulfill the export contract or to carry out the tender / contest. 2. Underwriting of the guarantee – if the insured person has suffered damage as a result of the fact that the principal has not fulfilled his obligations arising from the export contract or from the tender / contest, the beneficiary has assimilated the guarantee in whole or in part.